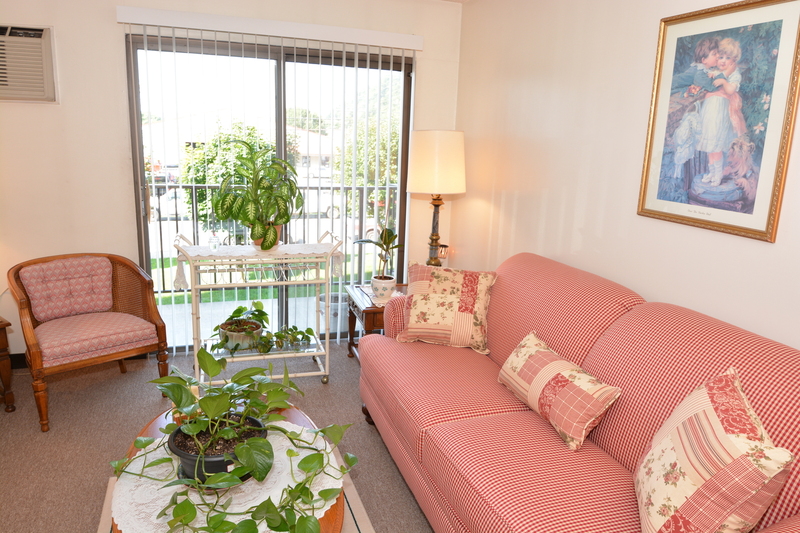 Our goal is to make your life as carefree and enjoyable as possible. 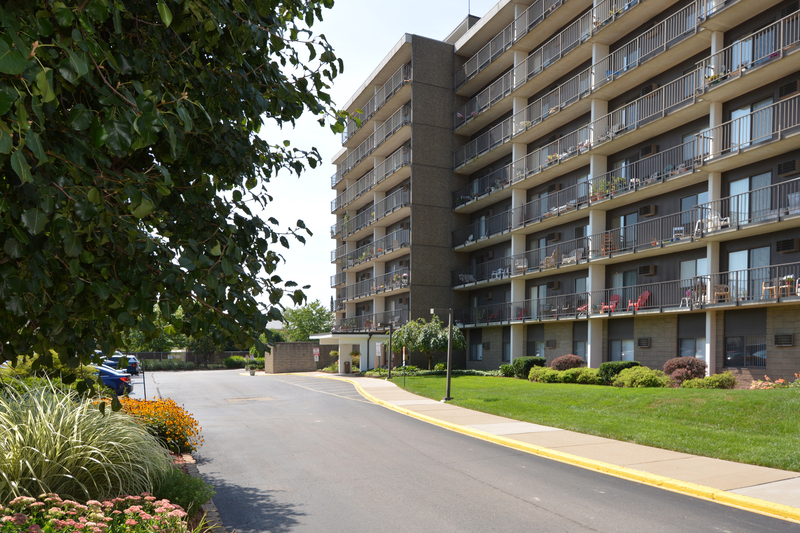 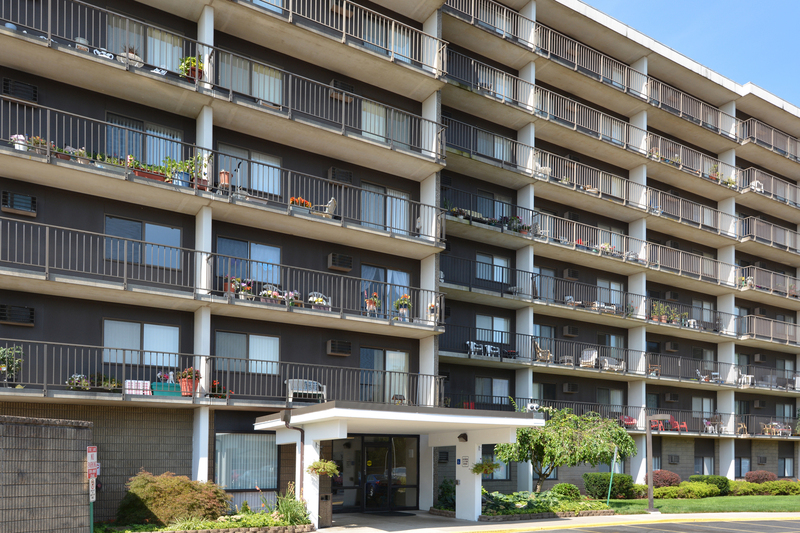 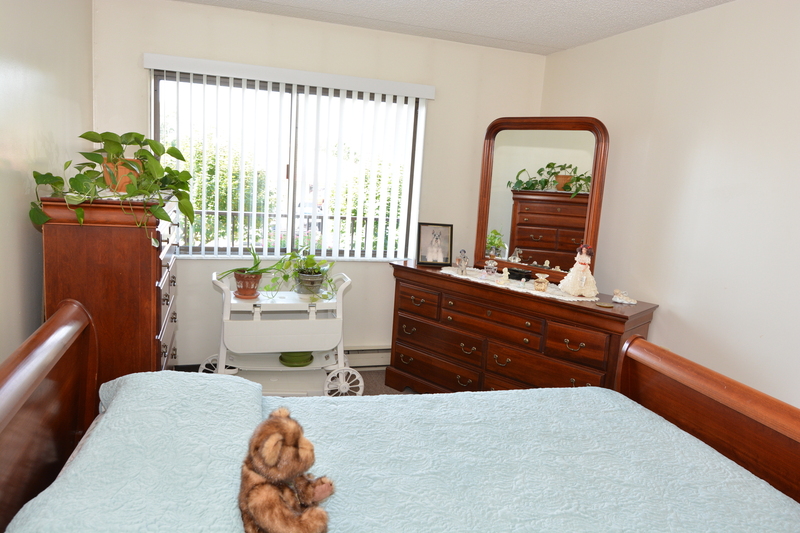 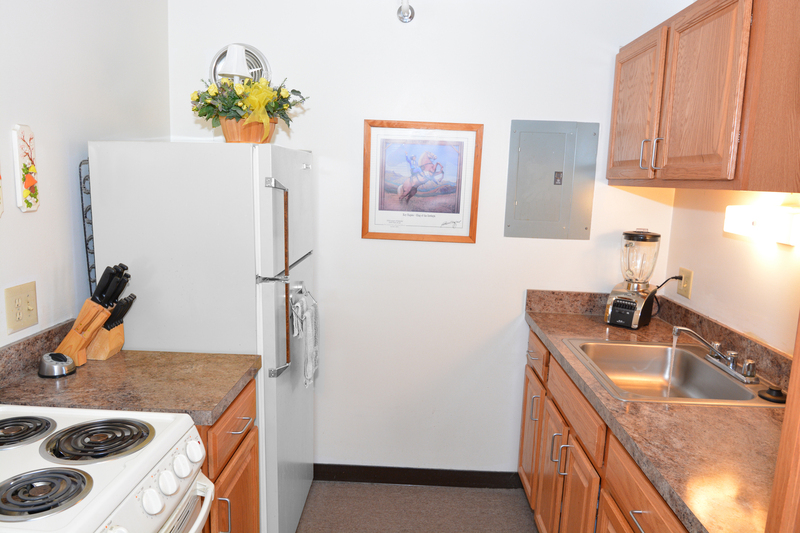 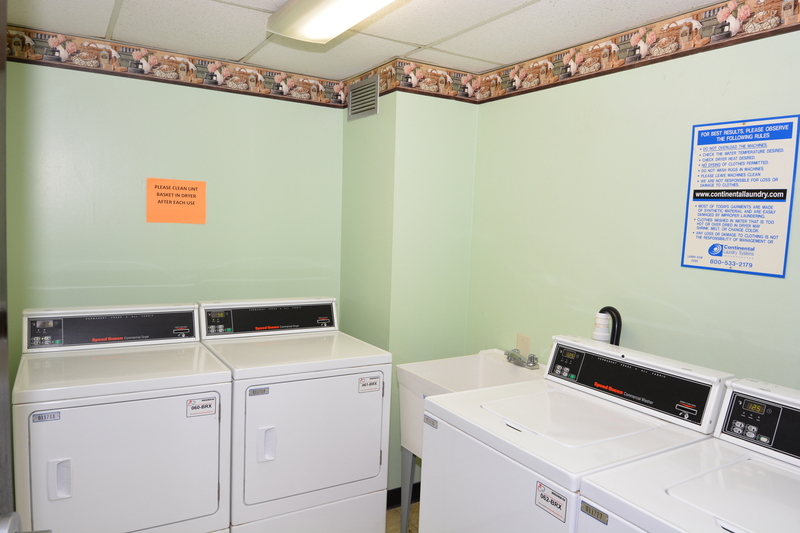 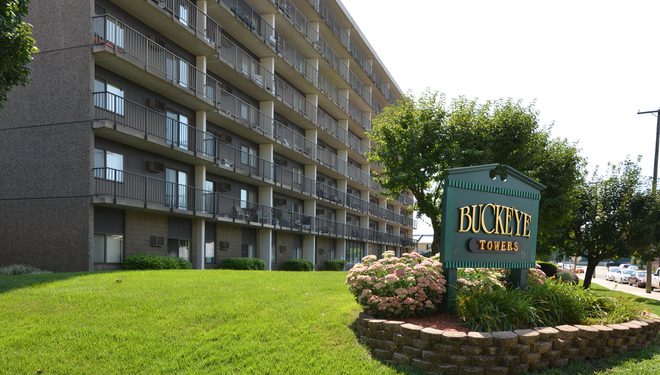 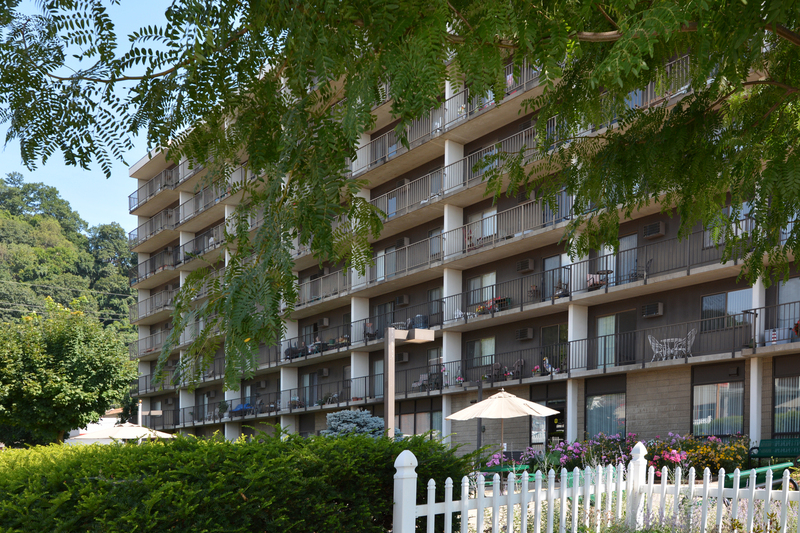 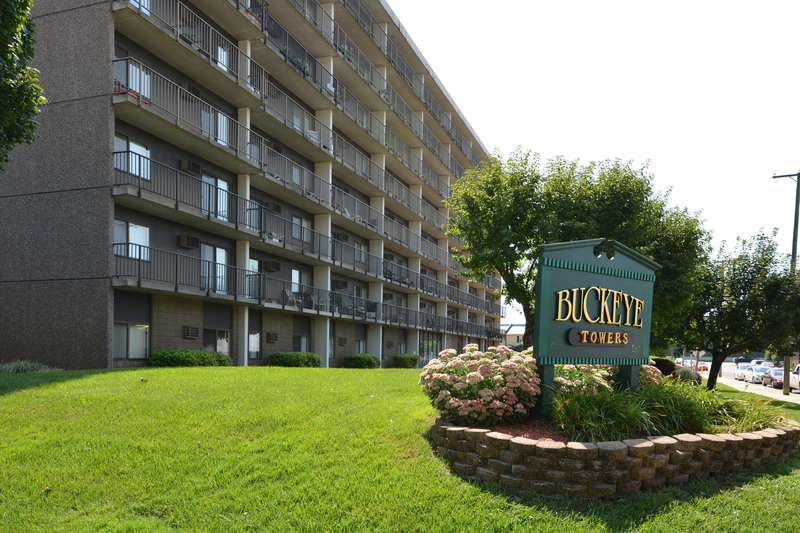 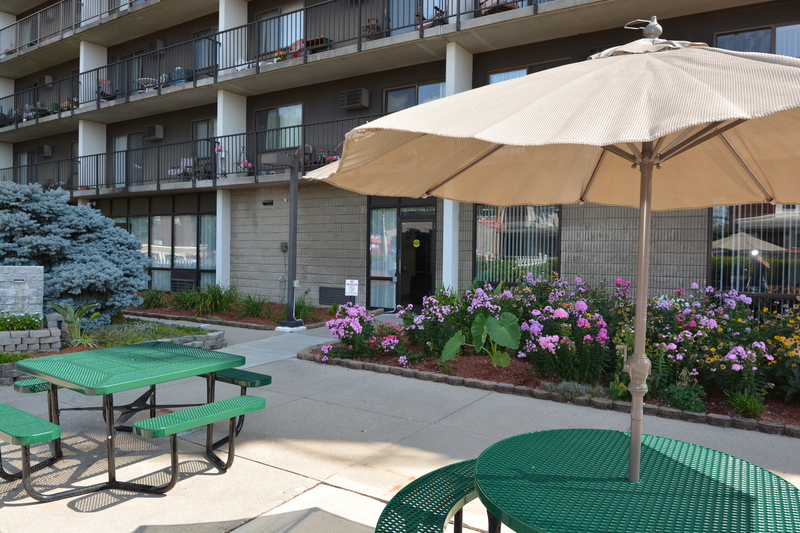 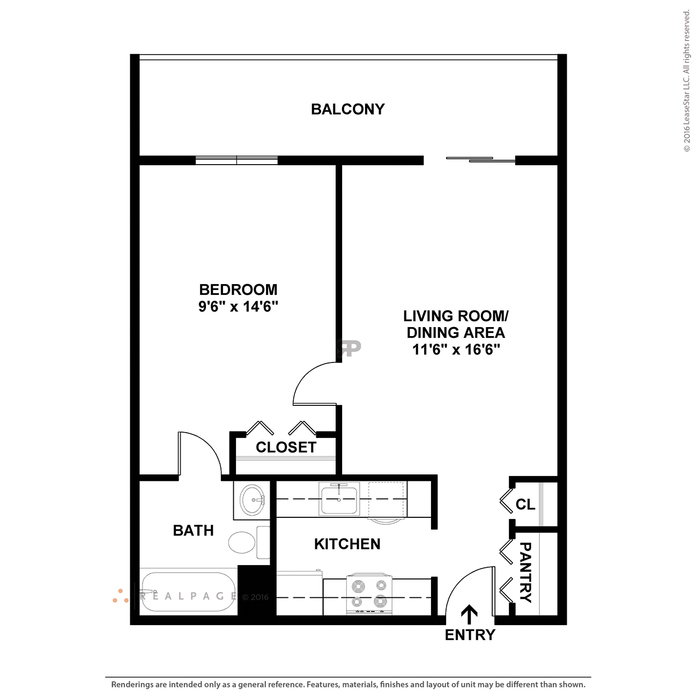 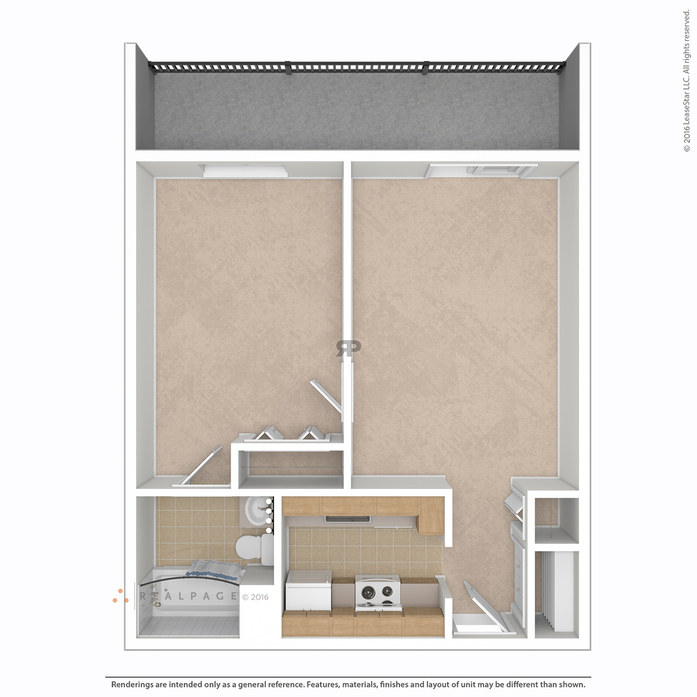 Our comfortable one bedroom apartment homes are feature-packed and designed with you in mind. 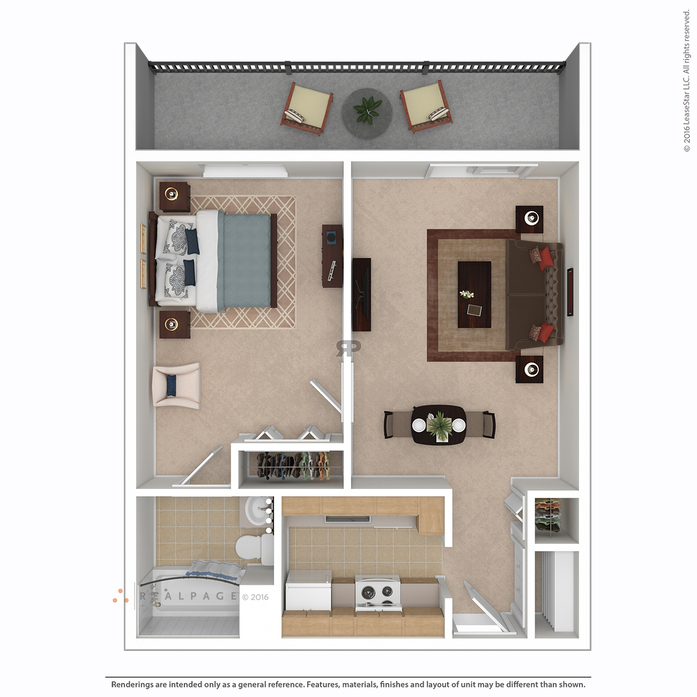 Each home is bright and welcoming with generous kitchens and ample closet space. 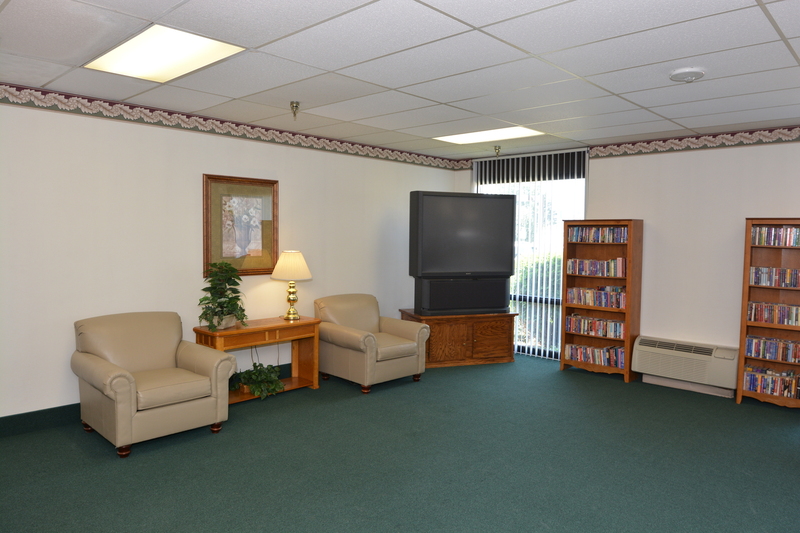 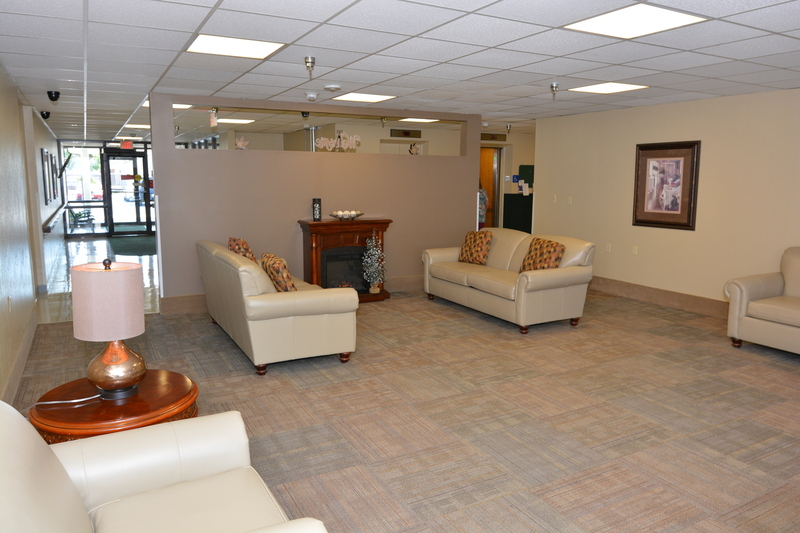 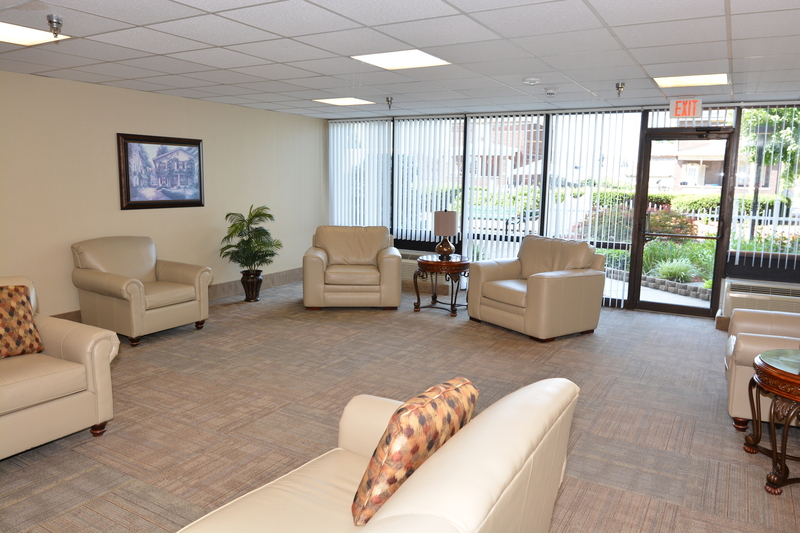 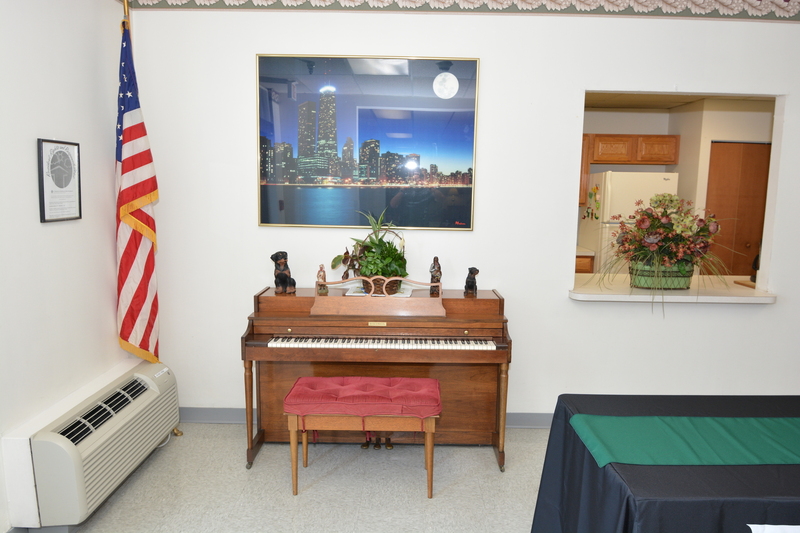 We understand what our residents need in their day-to-day lives, which is why we have organized so many events. 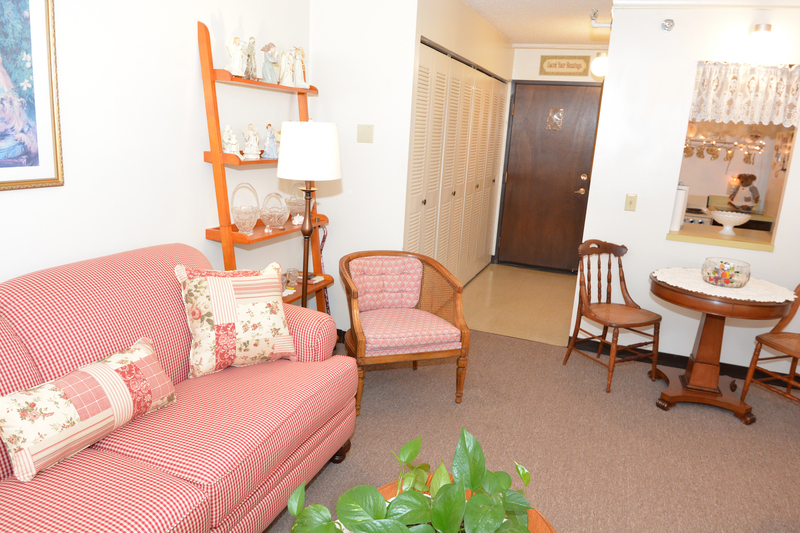 You will find a variety of activities designed to encourage social interaction and foster a true sense of community. 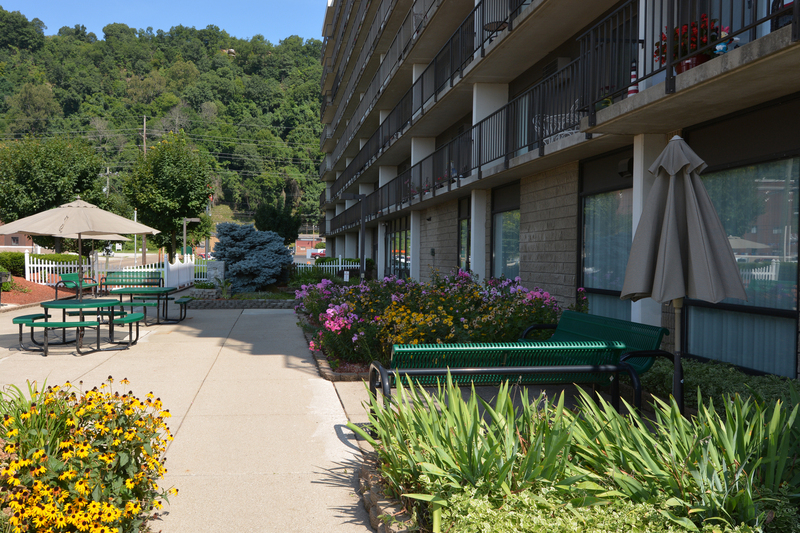 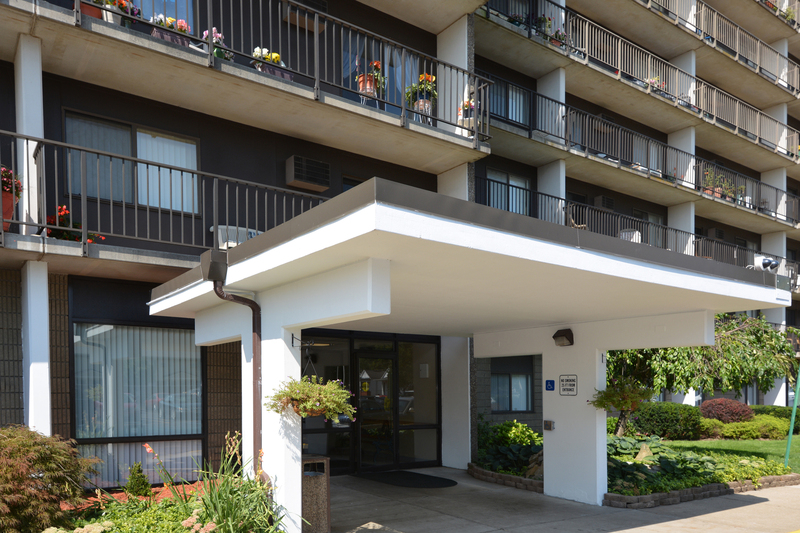 Our lovely landscaped grounds create a serene and peaceful feel; while our location offers easy access to shopping, dining, and entertainment. 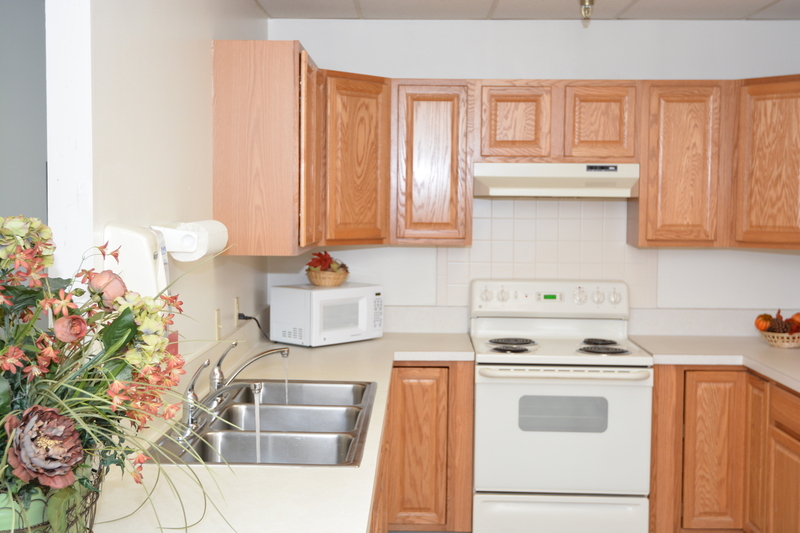 All utilities except phone and cable included.